RECKMANN GMBH, Merjenje in naravnavanje temprerature - aparati in instrumenti, Temperaturna tipala, Sheathed thermometers, na EUROPAGES. 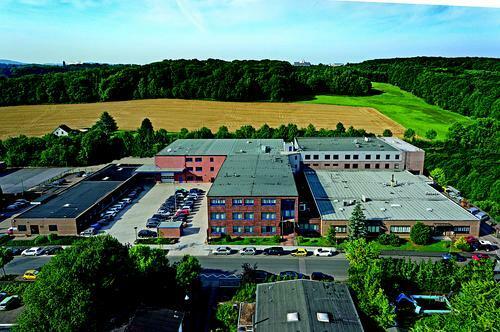 RECKMANN GMBH is a medium-sized family business certified in accordance with DIN EN ISO 9001: 2008 and DIN EN ISO 14001: 2009, with a constantly growing, motivated and qualified team of approximately 180 employees at present. 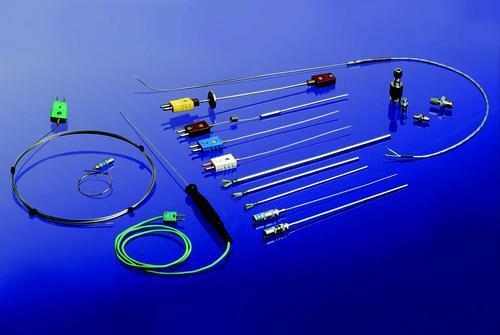 Since 1970, we have been producing temperature sensors such as sheathed thermocouples, thermocouples and resistance thermometers with a standard or custom design, as well as explosion-protected models, at our site in Hagen (North Rhine-Westphalia). 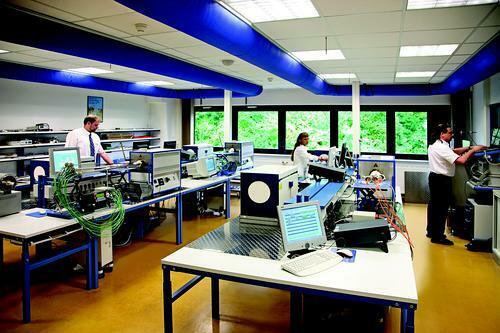 The quality management system according to the current DIN EN ISO 9001: 2008 standard, in place at our company since 1995, ensures maximum quality for our customers and users. Our technical sales team and our sales representatives would be happy to provide you with advice for solving application-related problems in your company, too.